Price $ 14.- / m². Area of 37,438 m², or 9.25 acres. Property facing route 21, with more than 200 meters in front. The property is corner, so it faces another street, with 160 meters in front. It is located next to the Professional Technical College of Carrillo, in Filadelfia. The entire property is flat topography, with plenty of space to develop a commercial, residential or industrial point. Inside the property there is an industrial warehouse of 700 square meters, with a height of 6 meters, it is currently divided into two workshops, which are rented monthly. Additionally, there is a semi-built warehouse next to the cellar, so the new owner can finish it, where he will have more premises for rent or own use. There is also a three-bedroom house that is rented. It has availability of all public services and by its location can be used for residential, industrial or commercial use. Price $ 40.- / m². Area 10,000 m²,or 2,50 acres. Possibility of 3,5 hectares, or 8,60 acres. 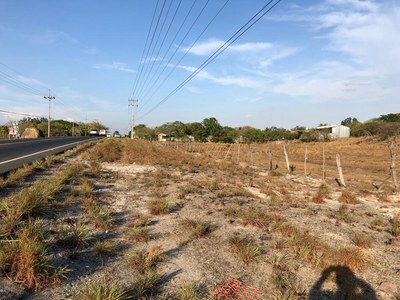 This property is a real opportunity to acquire land for commercial use, near the Airport of Liberia, just 1,600 meters from the main entrance to the airport, on ruta #21. 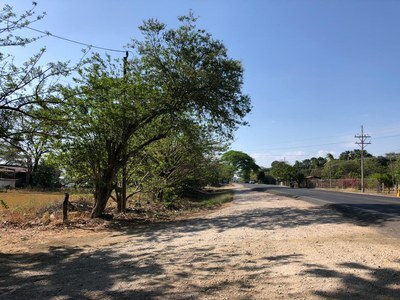 This property is located in front of the main road that connects the center of the city of Liberia with the Airport and the main beaches of Guanacaste. The owner offers the facility to more land. It has availability of all public services and the location can be used for residential, industrial or commercial use. Price $ 45.- usd / m² Area of 13,000 m² or 3.20 acres. 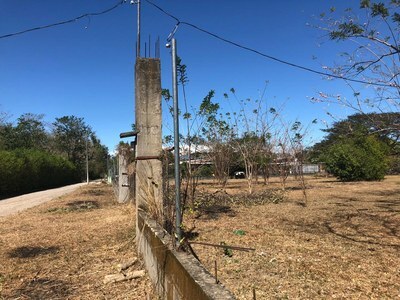 This property is located in Liberia, Neighborhood La Cruz, in an urban area, ideal for the development of a commercial or industrial point. The property has fifty-two linear meters facing the street and is duly registered and registered. This property possesses a variety of land use, from commercial, residential or industrial. It has availability of all public services. Possibility of segregating, according to the desired size. 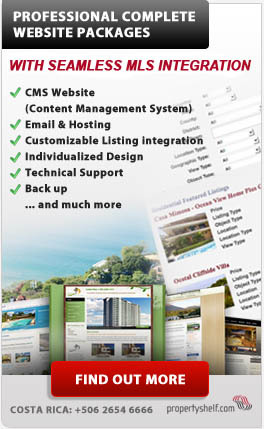 RE.cr offers the largest database of real estate professionals and verified properties for sale in Costa Rica, created and powered by Propertyshelf. Propertyshelf has created and standardized the strictest verification standards. Every property listing in our database has been verified for validity in the National Registry to ensure that the title (ownership right) is free, clear and transferable. Furthermore, we require that all of our agents uphold a strict code of ethics that assures professional conduct of real estate transactions. Propertyshelf also provides our agents valuable tips and information on pertinent real estate topics, such as marketing, negotiating, closing sales, code of ethics, appraisals and insights into Costa Rica's diverse real estate markets. These factors are of great benefit to buyers, tenants and real estate professionals looking to invest in Costa Rica and the reason our MLS is considered the only legitimate MLS of Costa Rica.